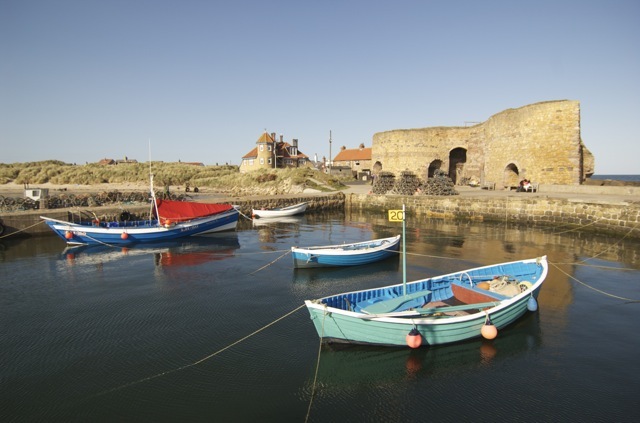 Beadnell has a long and rich history for such a small village nestled deep in the North-Northumbrian coastline. Behind the famous harbour on Beadnell Point you will find Ebbs Neuk Chapel, which was built in the 13th century by King Oswald of Northumbria for his sister St Ebba. In the village you will find St Ebba’s church (built in 1750), although this is famously not as old as the Pele tower built in the 16th century, which provided protection from the Border Reivers attacks. The historic industrial background is based around coal, lime and smuggling. 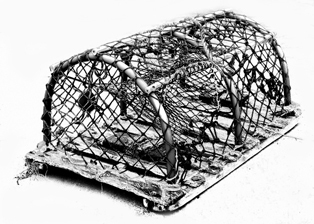 – In 1762 a famous smuggling haul captureed 2700 gallons of illegal brandy!. One of the villages two public houses, The Craster Arms, was named after the same family and was built around the Pele tower and was formerly named the Bull Inn. Between 1800 and 1900 Beadnell grew only very slightly with only 70 new residents in the village. 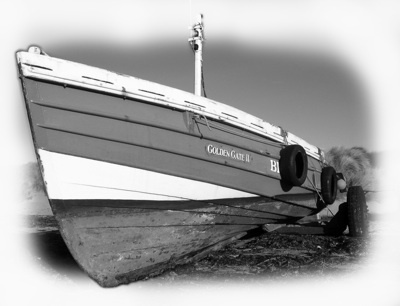 The school hosted 70 children in 1900, however it was closed many years ago as Beadnell’s fishing community declined and the area descended into a tourist economy and new families stopped moving here. Today, the village has a tiny permanent population, with most of the housing being rented holiday accommodation or second homes to families from outside the area. Recent developments have seen the former coaching house and Inn converted into holiday flats leaving the village with only one pub, one hotel, one shop, one cafe and one fish and chip shop. The difficult seasonal culture of the village provides little in terms of a sustainable community for the few residents, many of whom are older or retired. Recent housing developments have greatly expanded the number of homes in the village, but facilities and amenities to support them have stayed the same. In the summer months the beaches are buzzing and the properties and caravan sites are full with visitors and holiday makers. A handful of local tradesmen and fishermen can still be found in the bars, but the strong, proud, North-Northumbrian cultural thread of the village is slowly disappearing. Can I repost your article? Ebbs Neuk Chapel is magnificent! I want to make an article about it on my travel blog. Been here on hols loved it! Lovely village great beach would go there every year. In fact I would move there given the chance! !